Funny & Informative Dating & Relationship Advice For Men & Women of All Ages! A book written by a mature woman with young attitude who has been there done that and has so many T-shirt’s she could open a store! Learn how to remove negative dating patterns and find the love you desire. It’s all about believing you deserve to be in a loving partnership. You can have it all when you believe you can! Dating/Relationship Lifestyle Talk Show Host Susan McCord was recently named a VIP member of Worldwide Branding. This special distinction honors individuals who have shown exceptional commitment to achieving personal and professional success. Susan has devoted her career to helping others find happiness. Over the past decade, she has established a stellar reputation as a sought-after dating and relationship expert, advice columnist, blogger, and interviewer. She is best known for hosting a lifestyle talk show for an national audience on YouTube. Her show, “Leave It Two Beavers,” has garnered more than one million hits on YouTube. Ms. McCord consistently creates new content for the show, which consists of interviews, dating/relationship/lifestyle advice, and comical skits. She has established a large international audience via social media, and often encourages them to contribute ideas and feedback. She has received acknowledgement from a number of professionals and celebrities. Additionally, Ms. McCord writes monthly articles as a dating adviser for Examiner.com and maintains an advice column on Sybersue.com. Her Twitter account has thousands of followers, and she posts videos and blogs that can be viewed on Yinyangtalk.com, Interview Talk Show.com, Vimeo, Tumblr, Pinterest, Instagram and her Facebook page. She is noted for being wise and informative, while being simultaneously friendly, down-to-earth and witty. Previous Post: Lifestyle Advice ~ Look Up and Start Talking to Each Other! 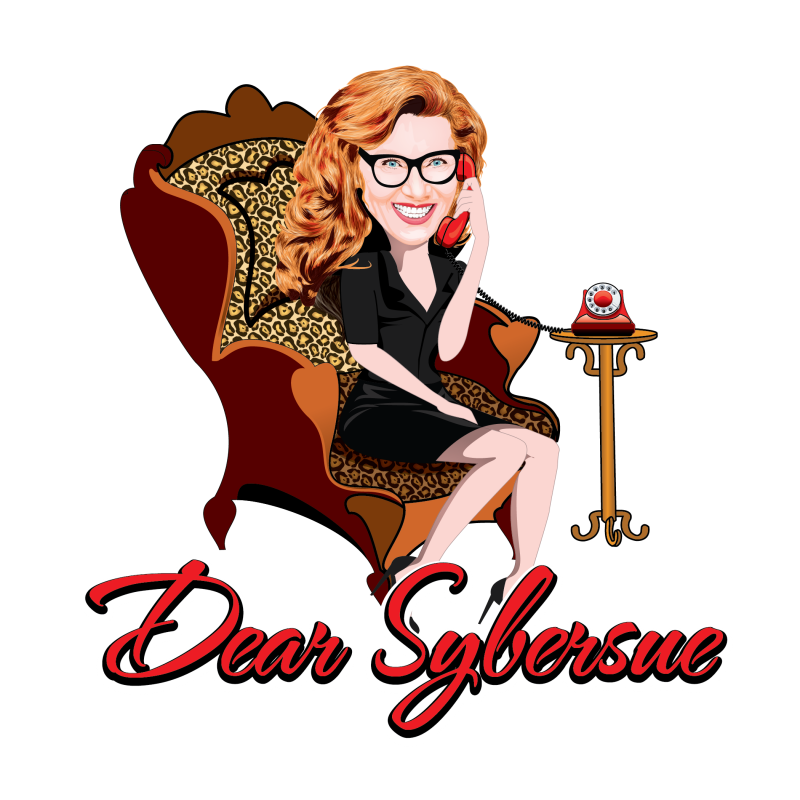 Next Post: Dear Sybersue : My Boyfriend is Fed Up After I broke up With him 5 Times!